- Added a level editor. 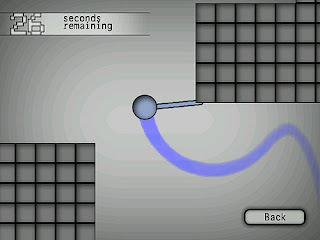 - You now have a score which is displayed at the top of the screen and decreases as time passes. - If you score reaches zero then you lose. - Your score increases when you collect the white orbs. 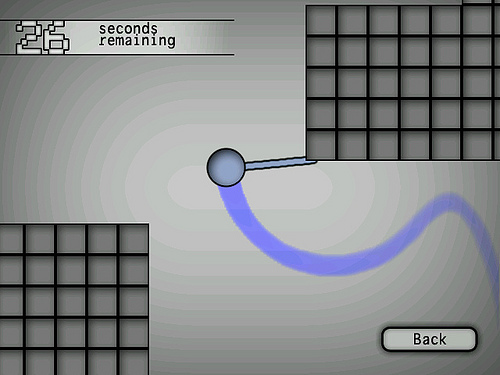 - High scores are automatically saved and displayed in the level selection screen. - The level selection screens scrolls so it can deal with a quantity of levels that would be too large to comfortable display on screen. - The "automatic win" level has been made more elaborate. - I added 10 place holder levels for you to edit (you can edit levels but you can't create new ones from within the game yet).